At Meet Magento UK last July I shared my ideas on how to create an optimization culture at you company, today the organisation released the video recording of my session so here you go! 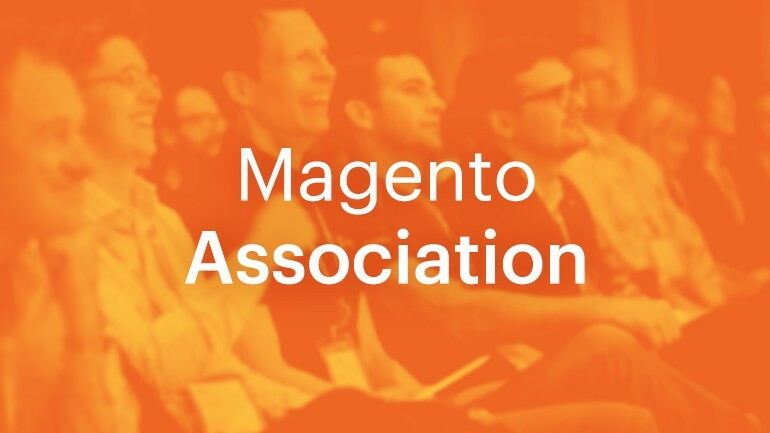 Magento today announced the formation of the new Magento Association. 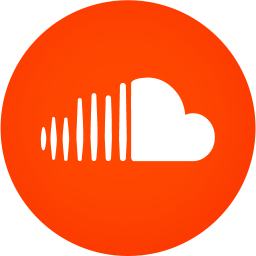 I would like to share a new project with you. I’ve had this idea for over 5 years now and I’ve finally been able to make it a reality in the last couple of weeks. 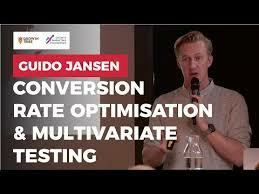 During Amsterdam’s Growth Marketing Conference we had a talk by Guido Jansen about Conversion Rate Optimisation & Multivariate Testing through AI. 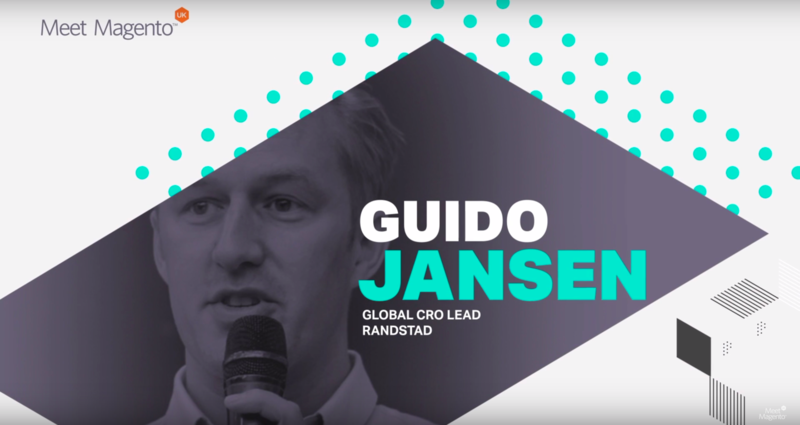 Guido talks about the significant advantage AI can provide marketers in conversion rate optimisation & multivariate testing. 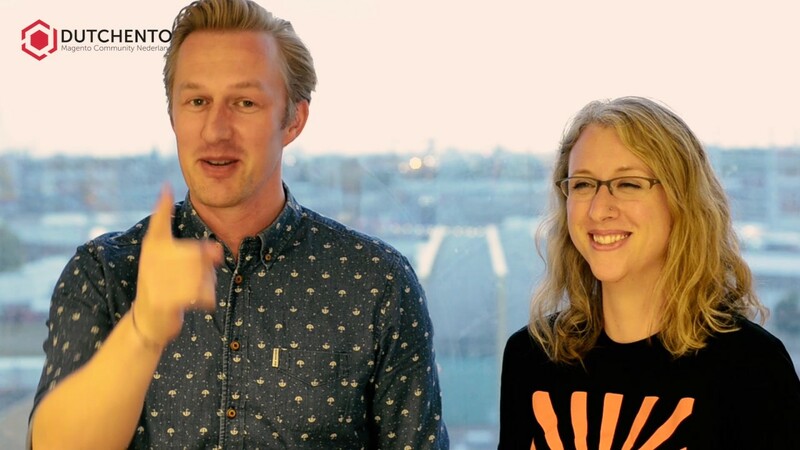 Listen to Danielle and Guido while during their short recap of the Magento User Group in Rotterdam. Danielle came all the way from the USA to talk about UX design for your webshop and Guido hosted a session about A/B testing. 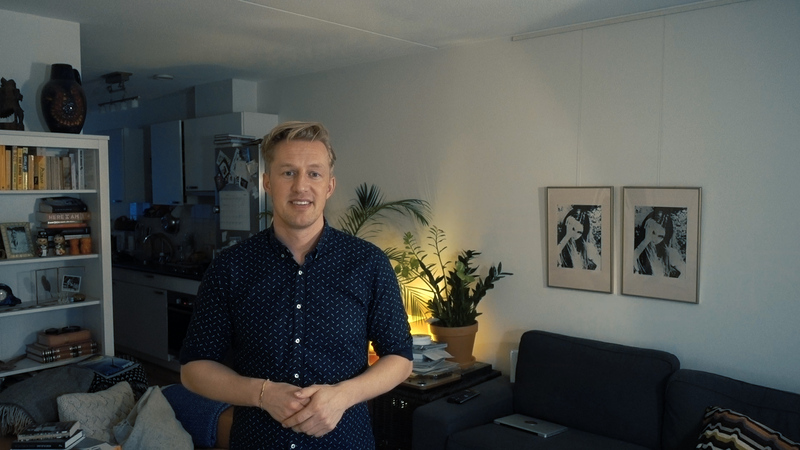 Guido Jansen the Chief Psychology Officer & Interim Manager E-commerce Team of Euroflorist Europe shares his thoughts on the following topics: -In a nutshell, what was your presentation about today? -What will be the role of Artificial Intelligence in retail now and in the future? 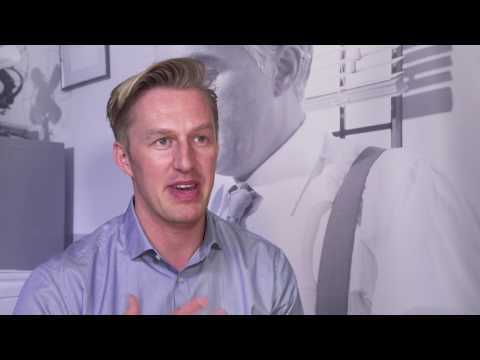 -How do you differentiate yourself from other companies? 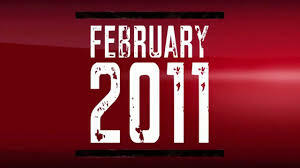 So proud of the 9th edition of the event I kickstarted in The Netherlands in 2009! 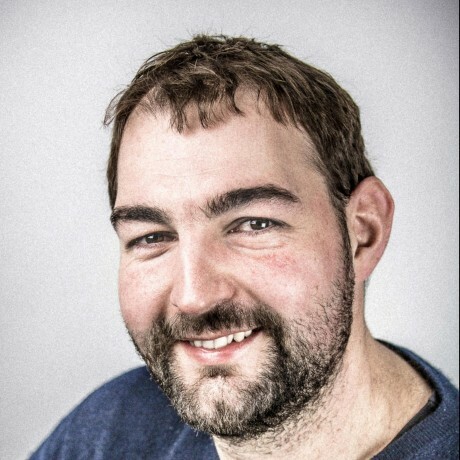 Guido Jansen will tell you all about how to become a Magento Master by asking the real experts whats what. How does Bart work when optimizing websites across cultures? 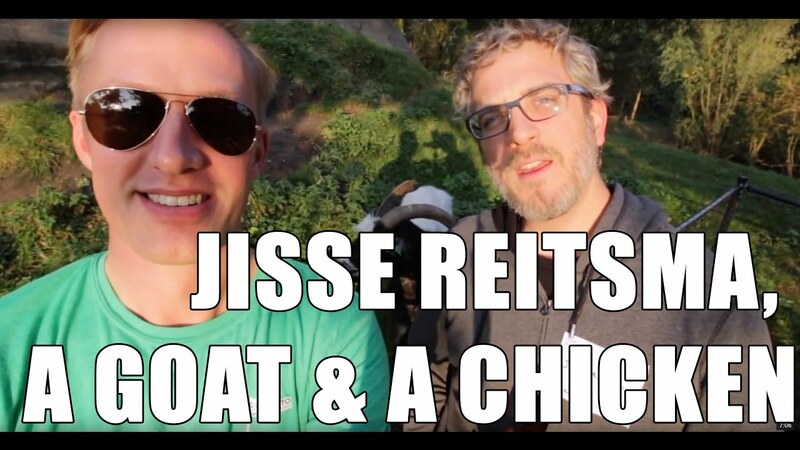 How does Jeffrey work when optimizing websites across cultures? 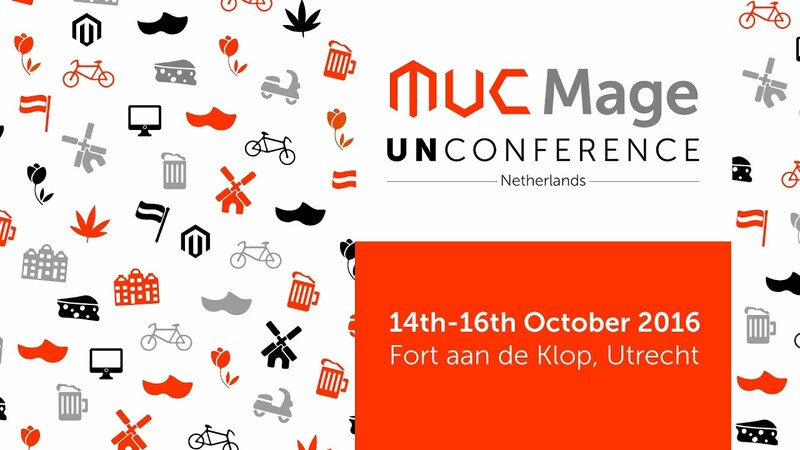 Video of the first Magento UnConference in NL. 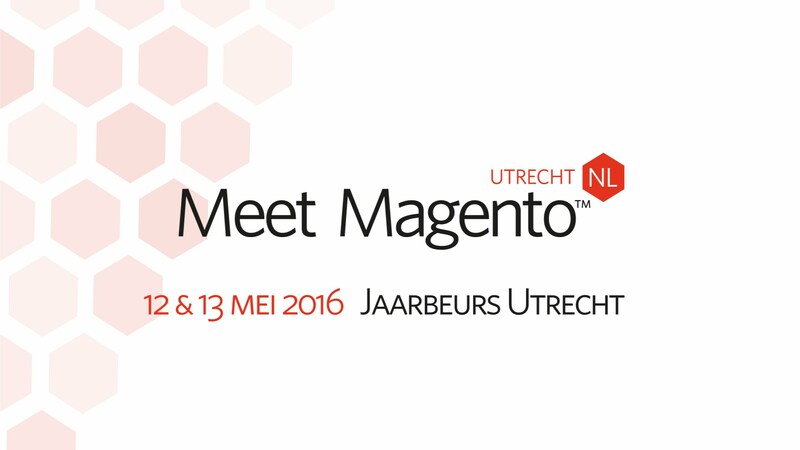 #muc16nl Organised by Dutchento, the Dutch Magento Community. 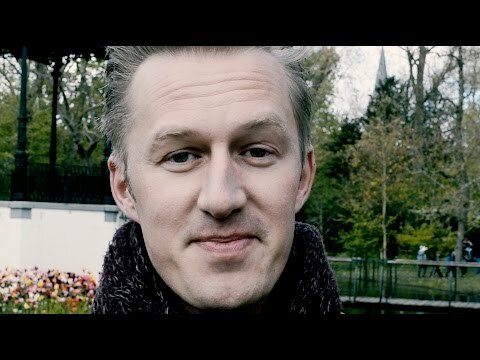 Interview with Jisse Reitsma (Yireo) during the MageUnconference in Utrecht on October 15th 2016 about the session he gave on Magento Extension Quality and about the upcoming Magento 2 Seminar. 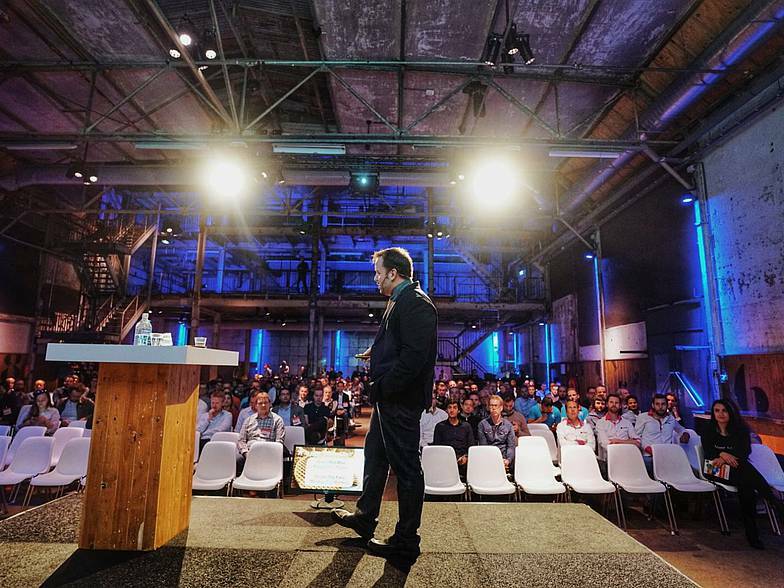 This video is about the session Fabian and I did at the Magento Unconference in The Netherlands on October 16th 2016. 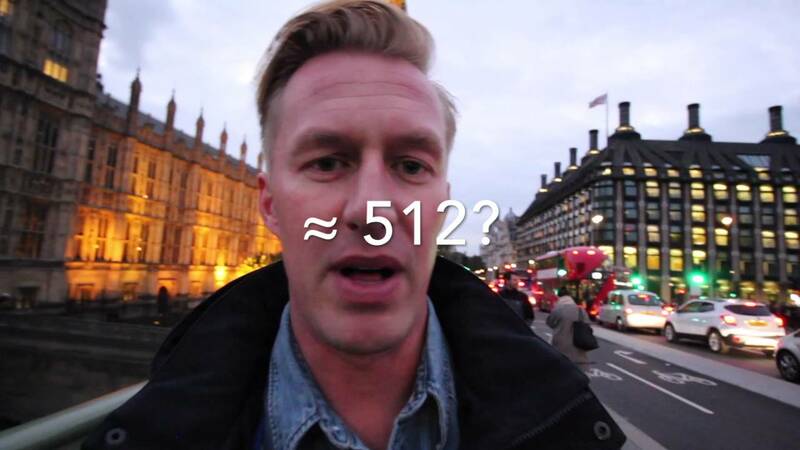 Talk about the Aesthetic Usability and Anchoring & Adjustment effects while in London for a conference. 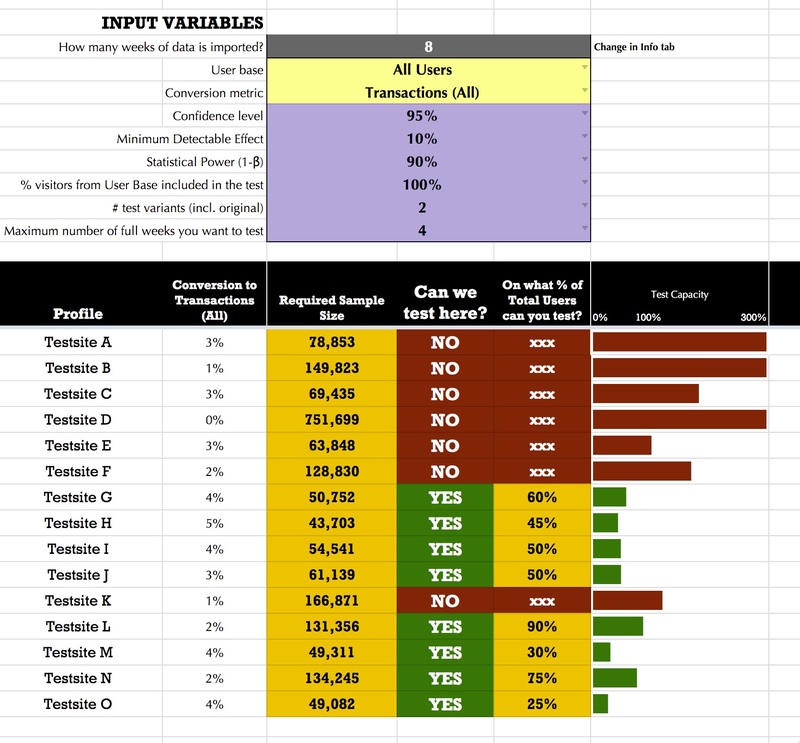 So if you want to get started with A/B testing, you should calculate up front if you have enough users and conversions to see if it is even possible to perform an A/B test on your site. There are some general rules of thumb out there that say "don't go A/B testing when you have < 1000 conversions", which is fine, but probably not really helpful in your situation. 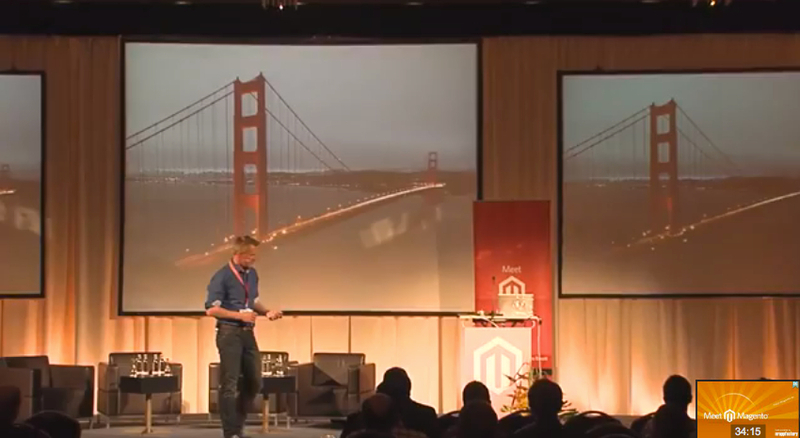 Here's the video from me at Meet Magento in Leipzig, Germany last June. 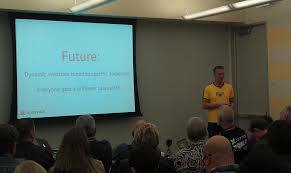 I presented my Online Persuasion session and the video was published this week at nr-apps.com. I gave a session about Online Persuasion at the Joomla! World Conference in San Jose in 2012. My entree for the Magento Imagine 2011 challenge! 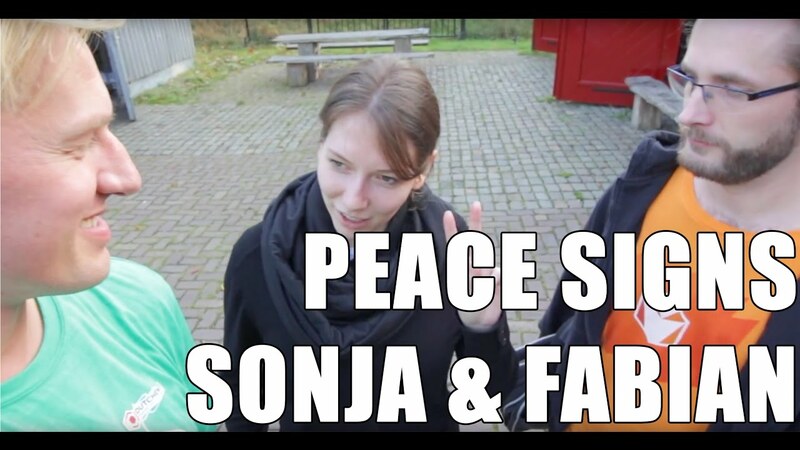 Interview with me as organizer of the Joomladays 2009, after the event. 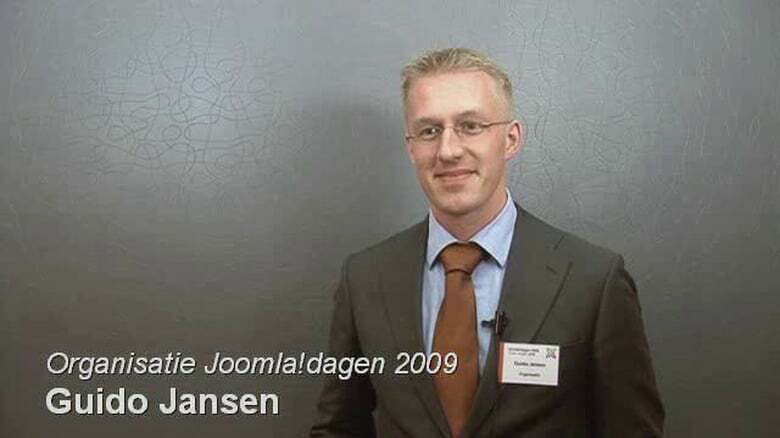 Interview from JiraICT with me as organizer of the Dutch Joomladays 2009. 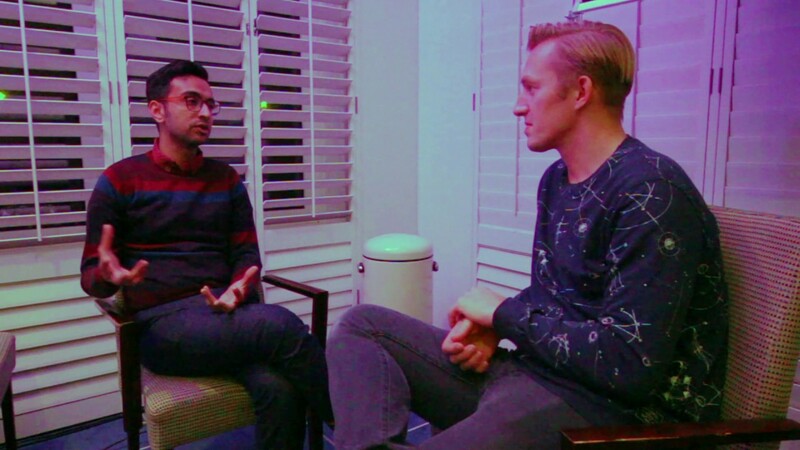 This interview took place before the event. I'm a cognitive psychologist working as a UX/CRO consultant and team manager. I teach and coach our worldwide digital marketing teams on the optimization processes of their digital user interfaces.